Whether you’re travelling for business, or you’re taking a trip for recreation, these 10 tips will make your travel a lot easier. When searching for flights, go incognito or clear your browser history. Some websites will charge you extra just because you visited their site before. 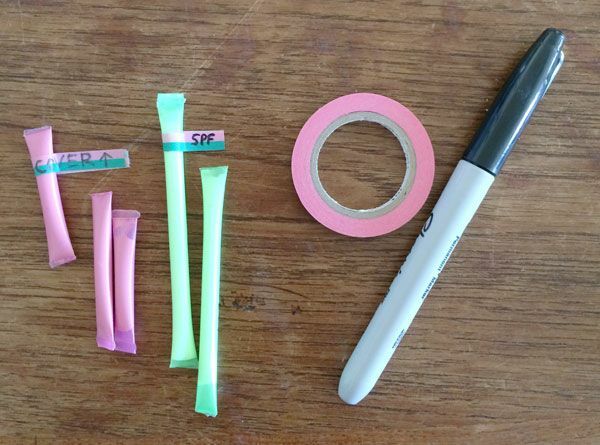 Carry your cosmetics in small straws and seal them with fire. Most airlines don’t allow more than a small amount of liquid, so better carry them in these tubes as much as you want. 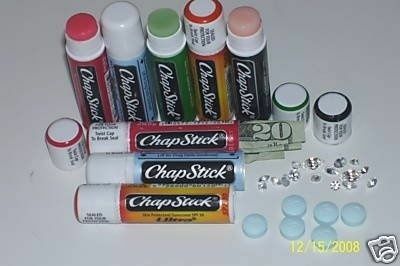 Old chap-sticks can be used to store valuables. Roll in your money. When was the last trip when earphones and chargers didn’t get tangled? Never! 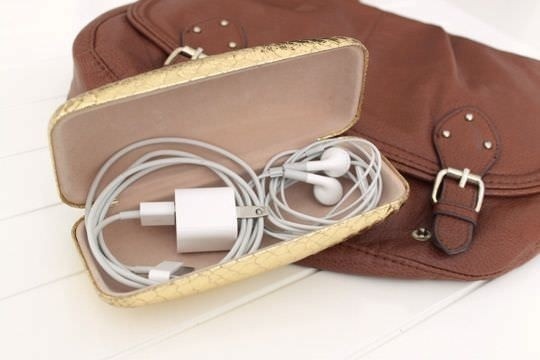 Use an empty case for glasses to store them this time. 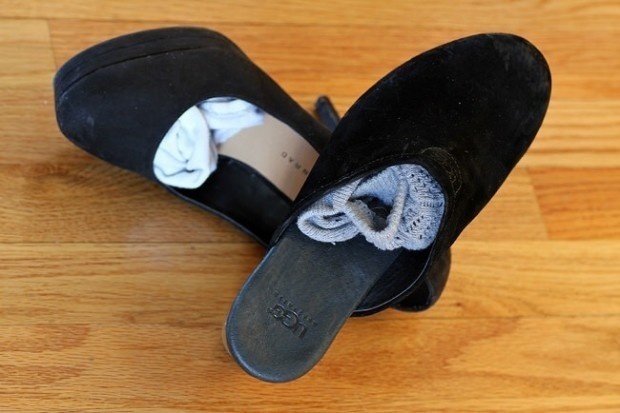 Sneak your socks in shoes to save space. 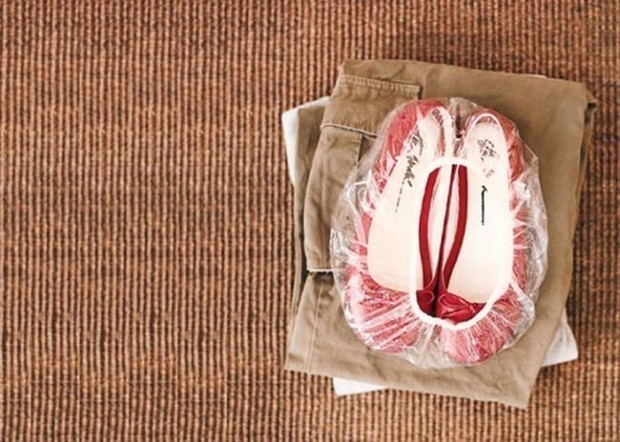 Put your shoes in a shower-cap to not let them touch your clean clothes. 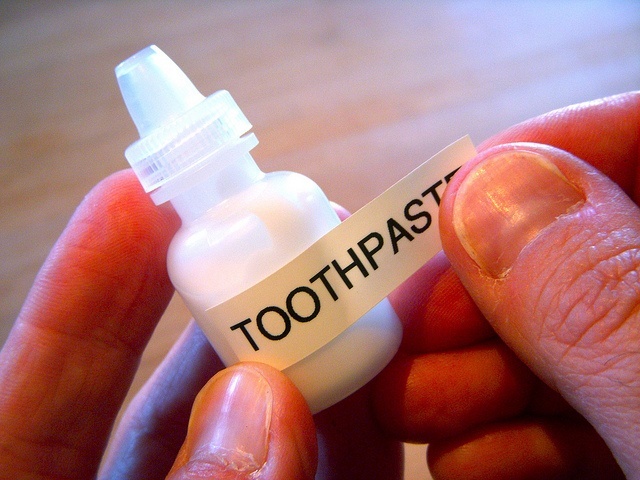 Instead of spending on travel sized containers, use an old eye-drops bottle to store toothpaste. Who doesn’t have a Tic-Toc container? 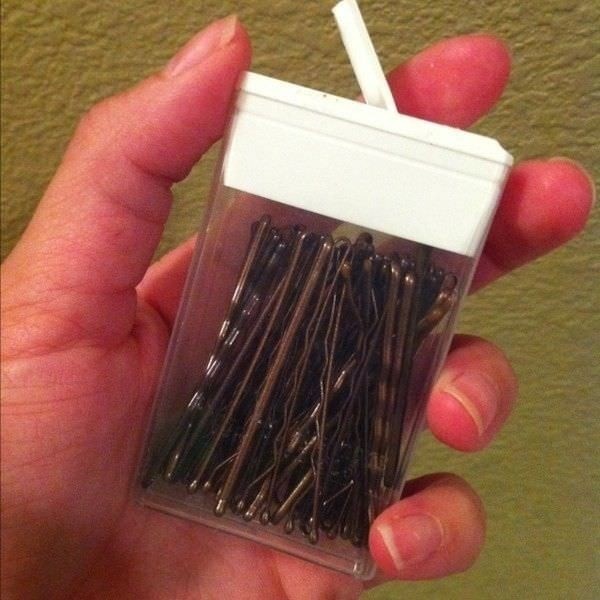 Put your hair-pins in it and you would never lose them again. Use your belt to keep the collars of shirt stiff. 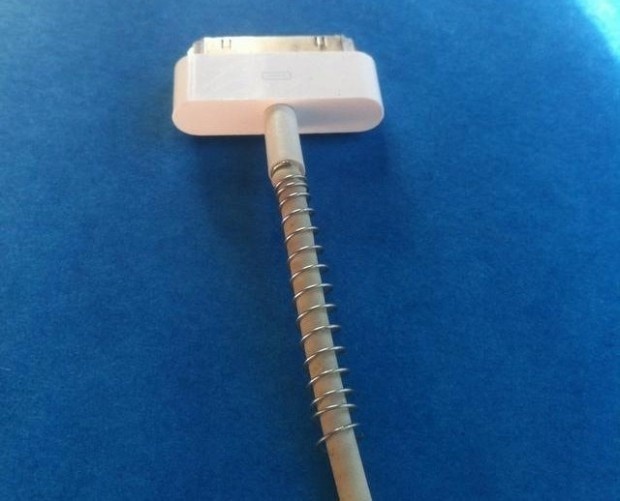 Use a spring to avoid your charger from bending and being damaged.